These Halloween DIY Crafts with Paper Mart are a few of our favorites. We were sent a few items from Paper Mart to recreate a few of these crafts. The kids really loved making their own Halloween decor and gifts. Getting the kids together for a fun DIY Halloween crafts can be a fun time for them to bond and for everyone to get together to create something beautiful. 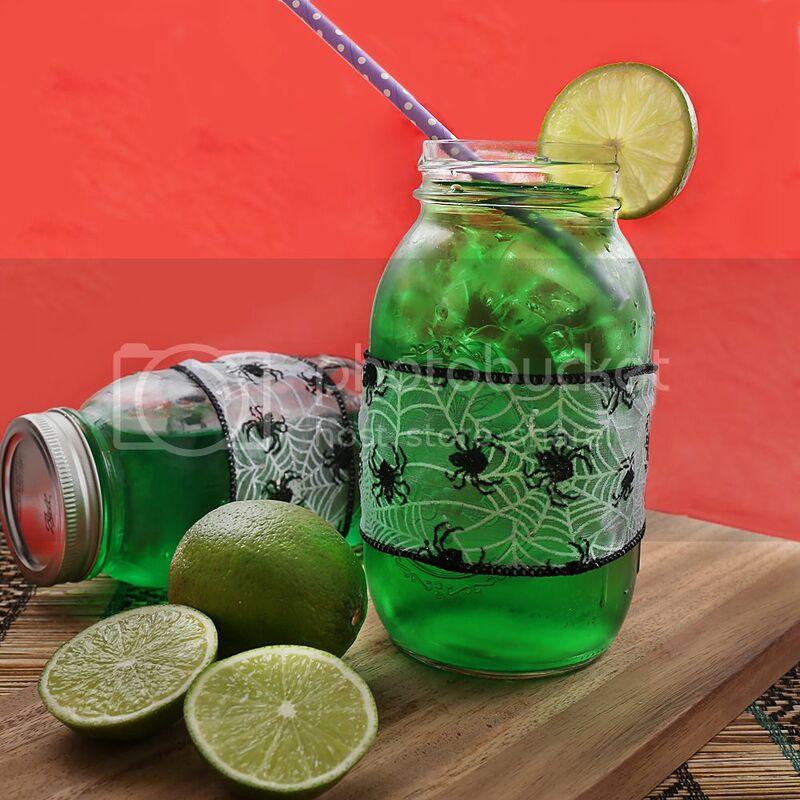 No matter what your Halloween drink of choice is, enjoy it in a mason jar with a cute paper straw! Additionally, add some Nutella and pretzels to your drink for a sweet treat! Take your drinks to the next level with these mason jars and paper straws. 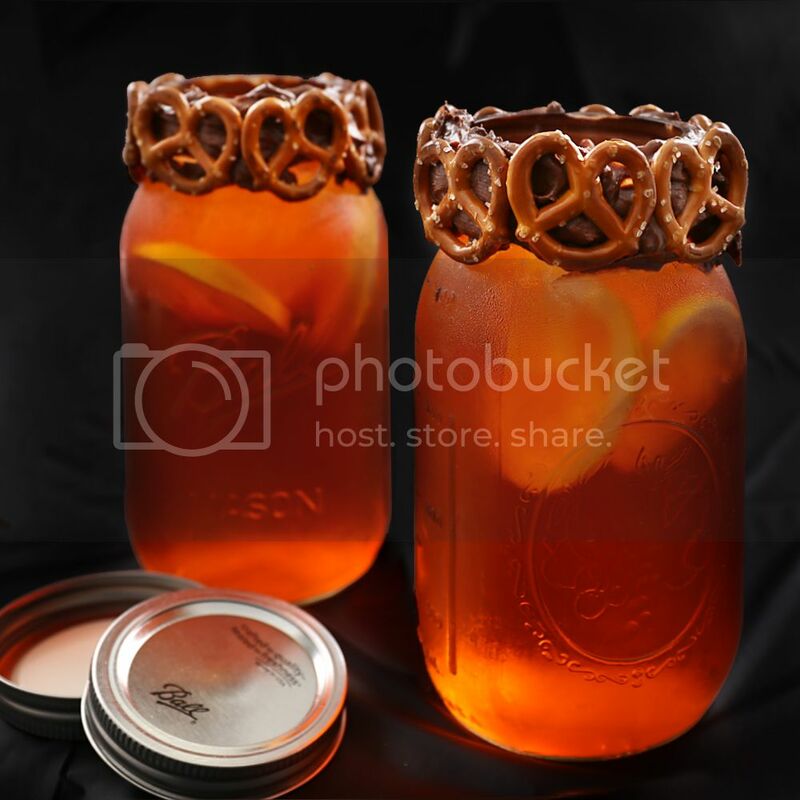 Mix delicious drinks in your mason jars and use the delightful paper straws to sip away! Here’s a ghoulish drink recipe from Healthy Voyager that guests will love! 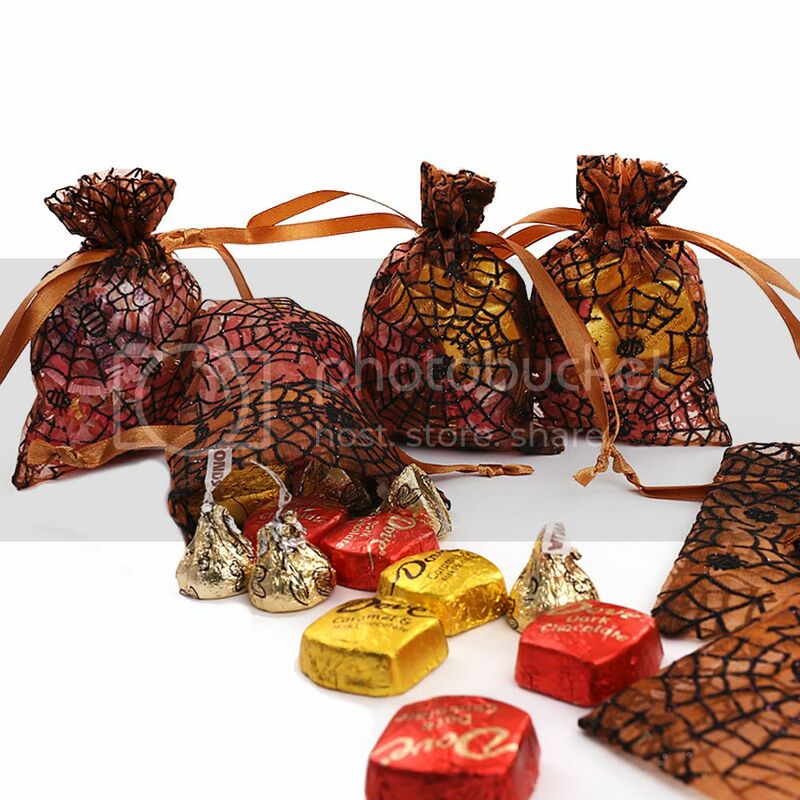 Whether you love Tootsie Rolls or Twix, these organza and plastic bags are the perfect containers for your delicious candy! 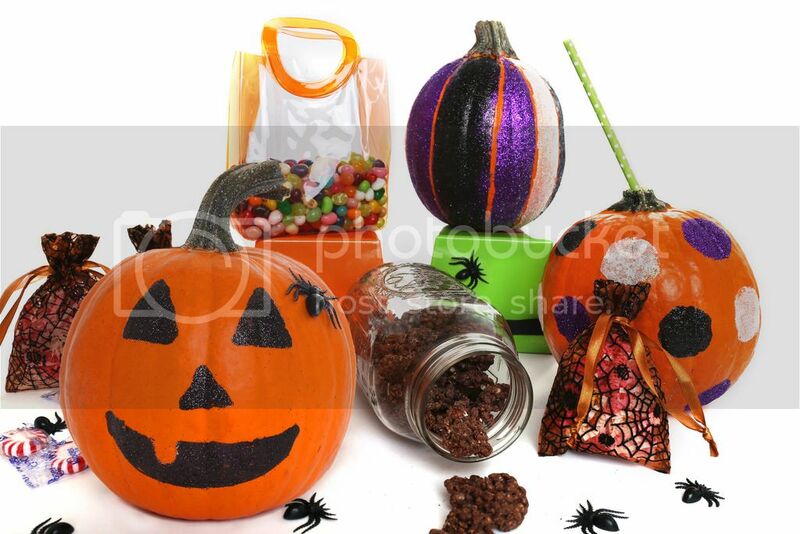 Put them throughout your apartment for spooky treats no matter where you go! 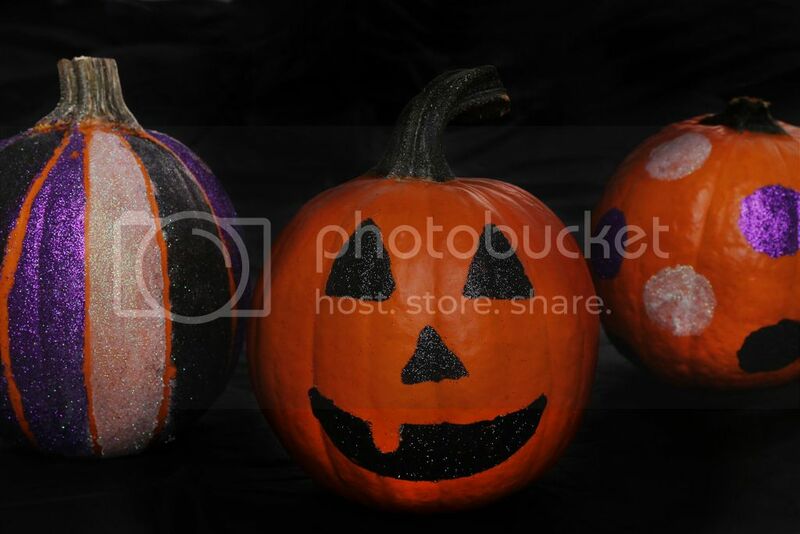 This craft is easy-place a large amount of glue on the pumpkin and glitter away! Whether it’s wrapped around vases or party favors, ribbon always adds a dash of pizazz to any item! I just love these Halloween DIY crafts with Paper Mart. 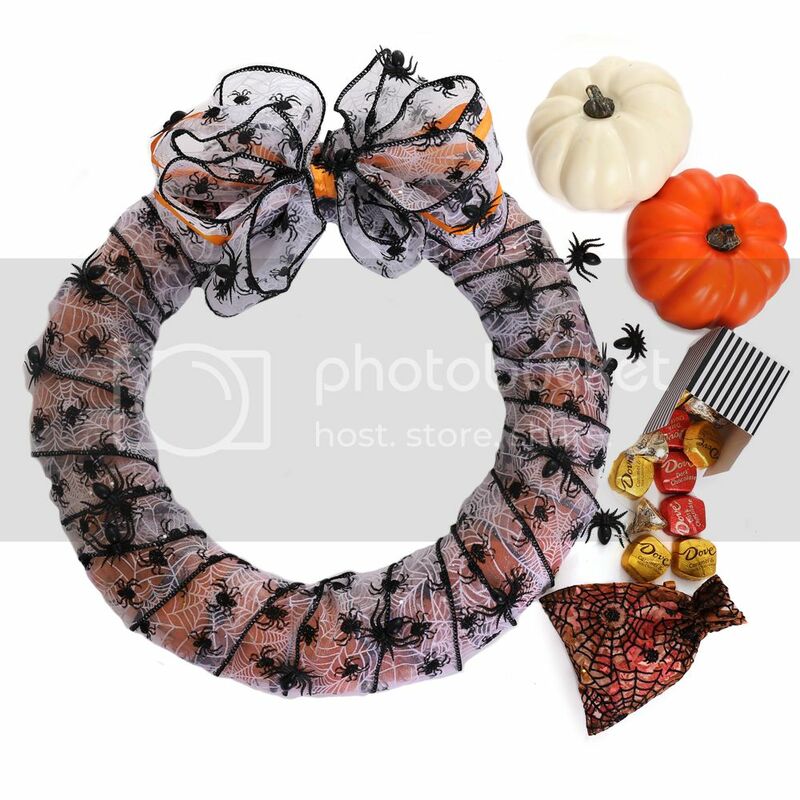 You can bring your creativity to life and create just about any DIY craft that’s perfect as home decor or even create some fun Halloween gifts.